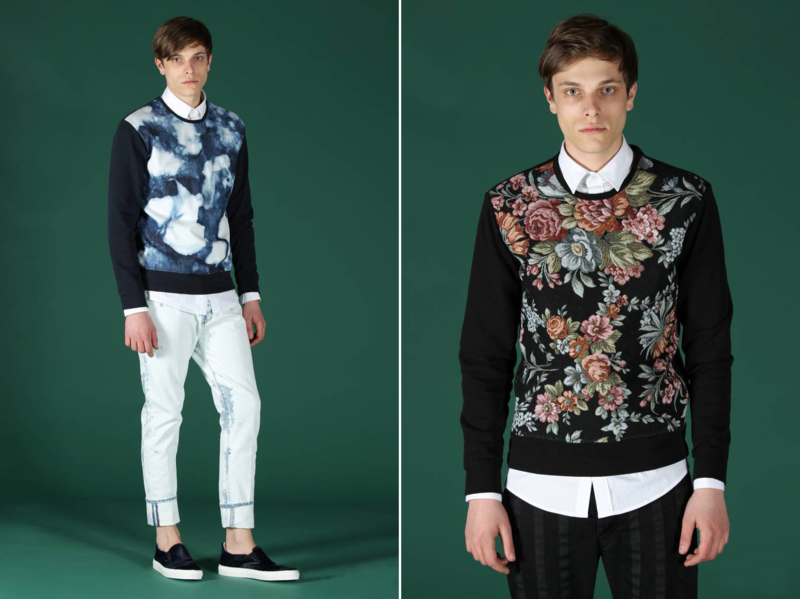 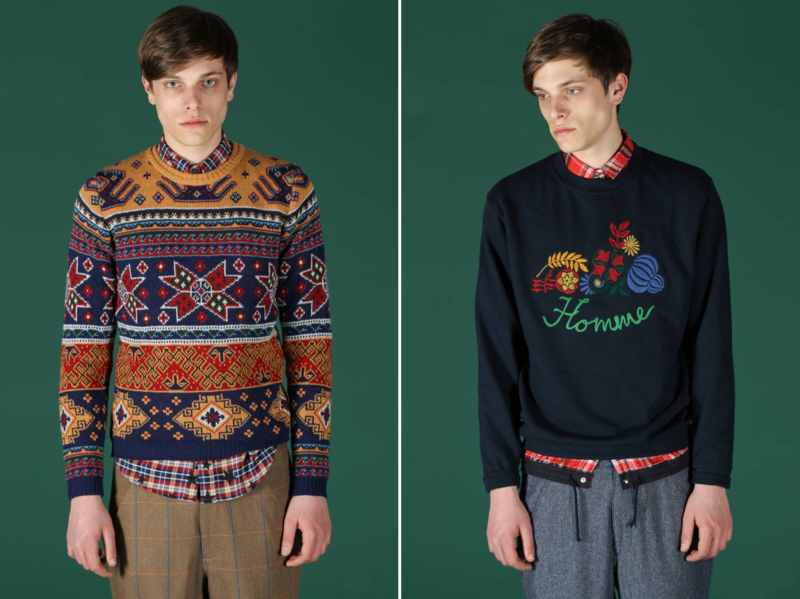 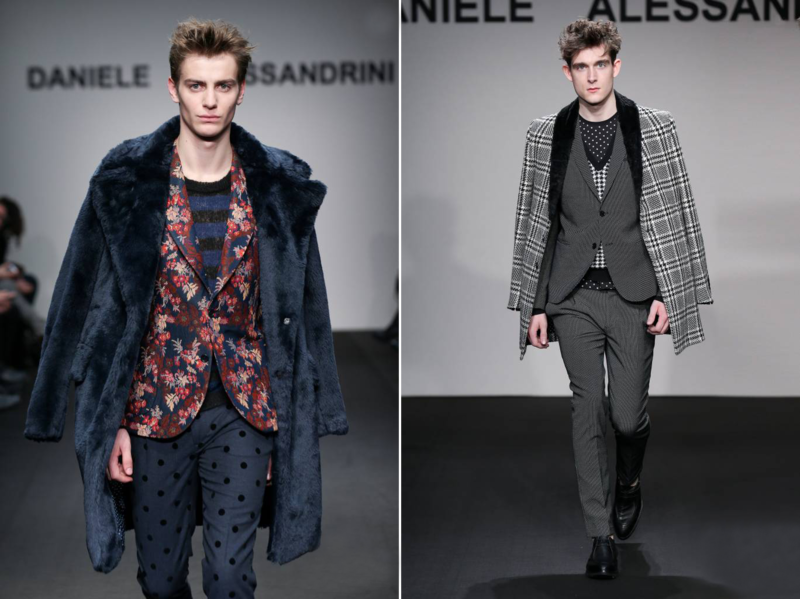 The Daniele Alessandrini Brand was created in 1983 in Bolonia, the heart of the Italian textile industry. 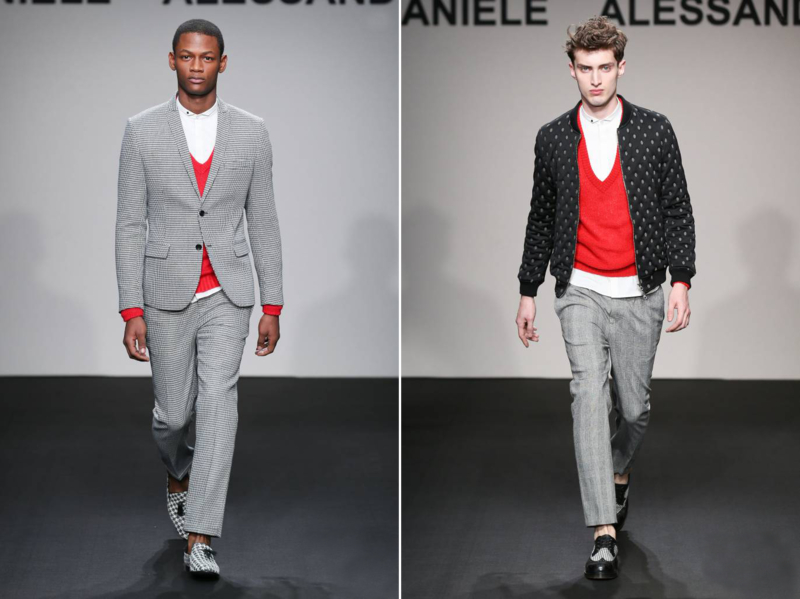 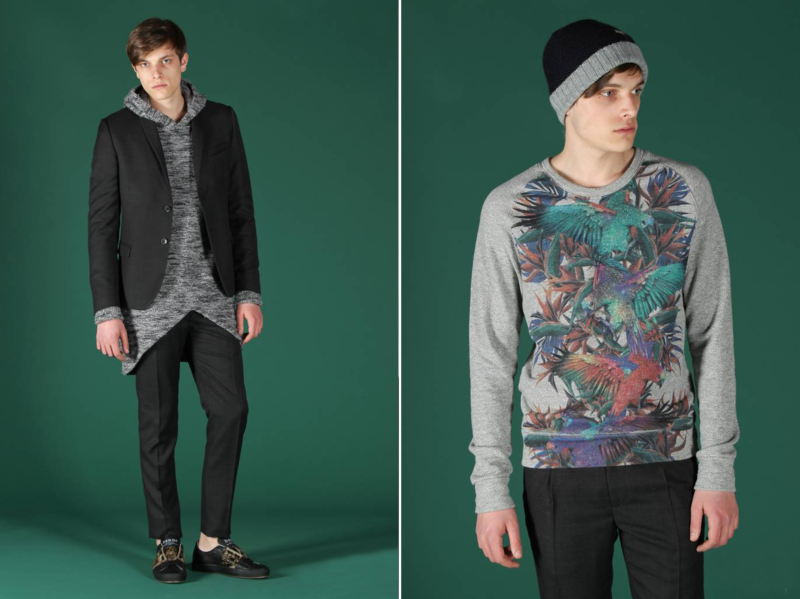 As a longstanding expert of the fashion industry, the versatile collection of Daniele Alessandrini quickly won a reputation for being one the top brands in men’s clothing. 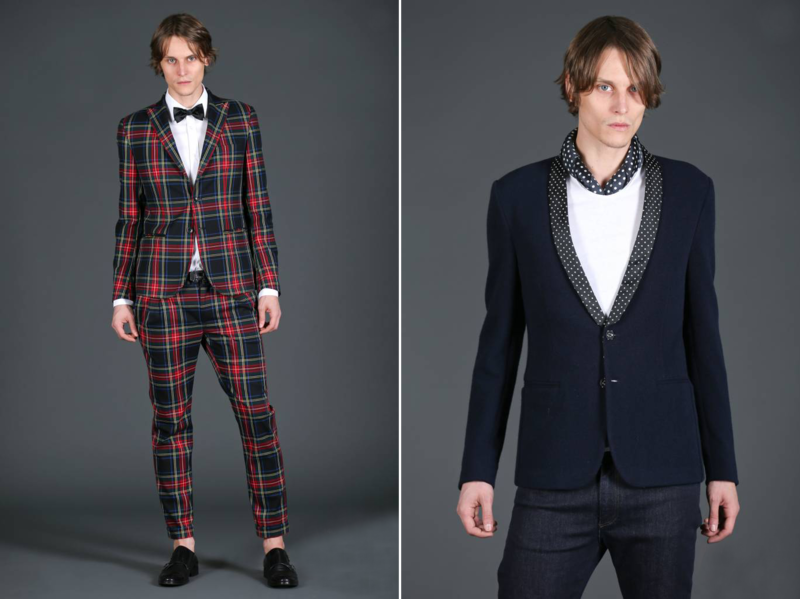 Daniele Alessandrini’s suits, jackets, shoes, jeans and shorts are made with the best Italian fabrics, creating a perfect balance between comfort and style. 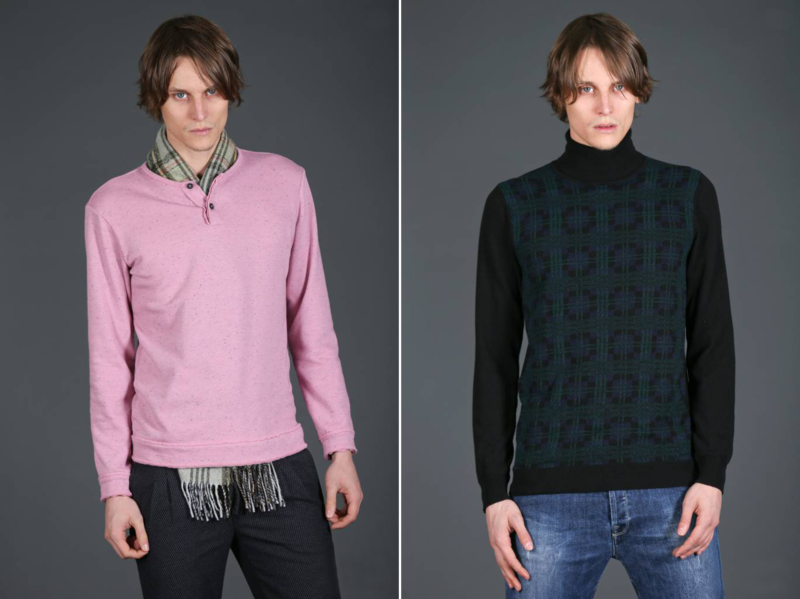 Its slim fit shirts with a unique style, wool clothing and jackets are a clear example of its innovation. 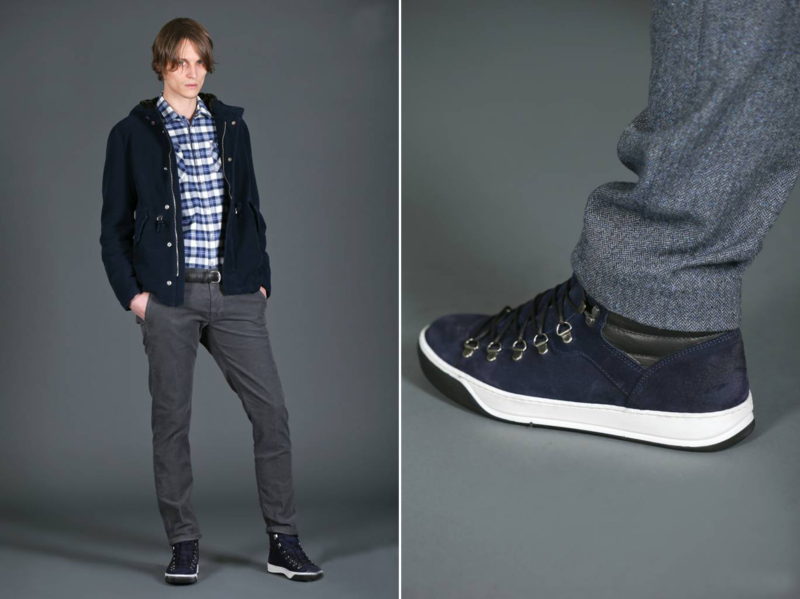 Alessandrini offers a casual detail-oriented style that works for every occasion.